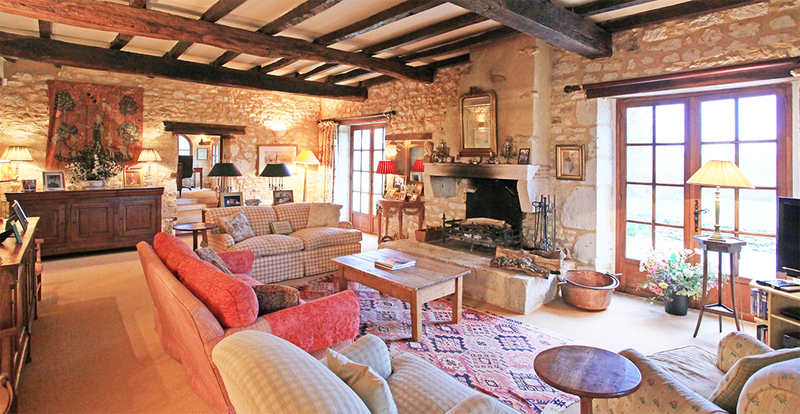 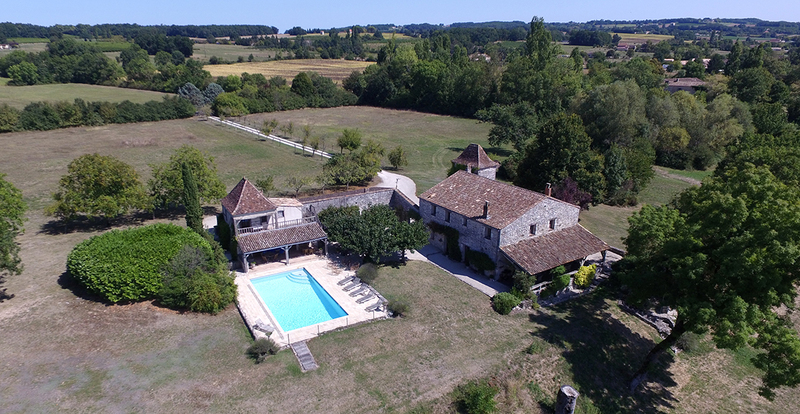 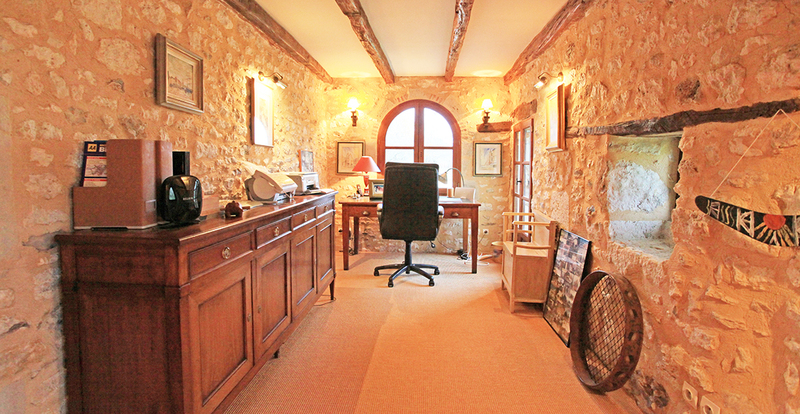 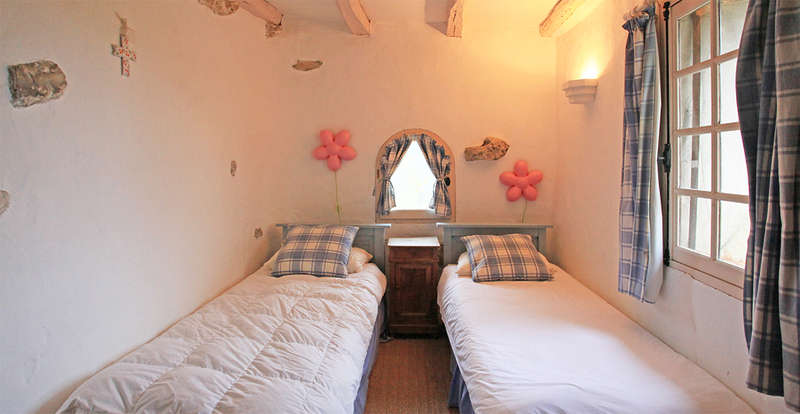 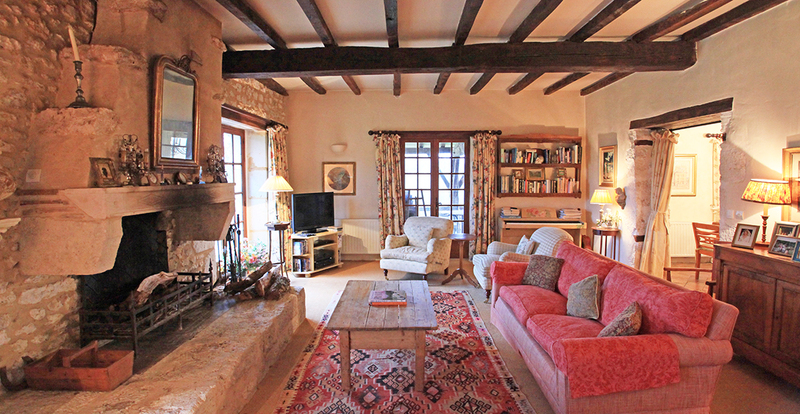 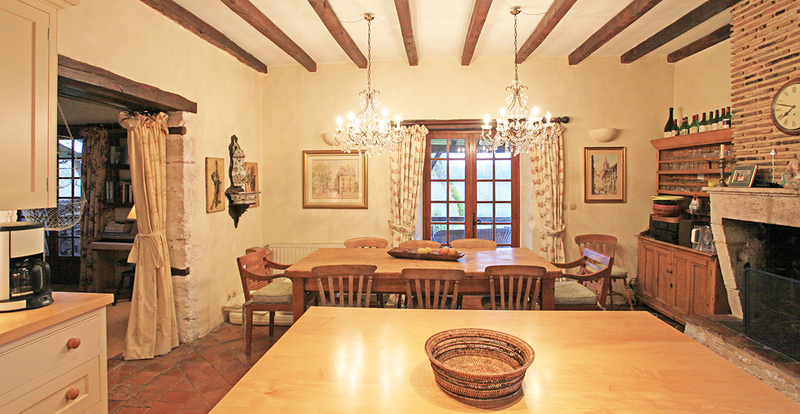 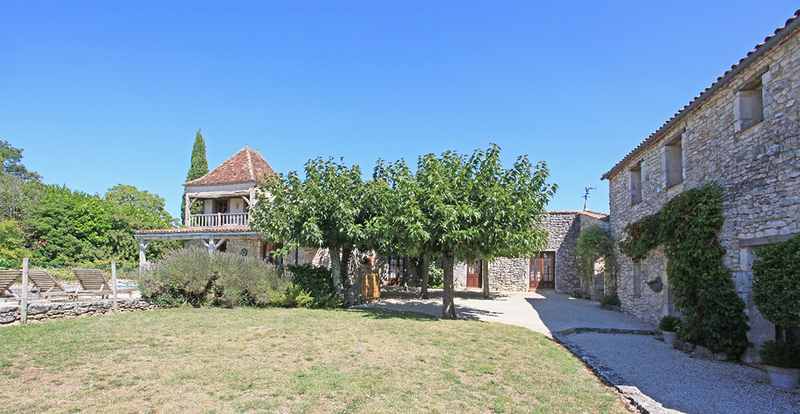 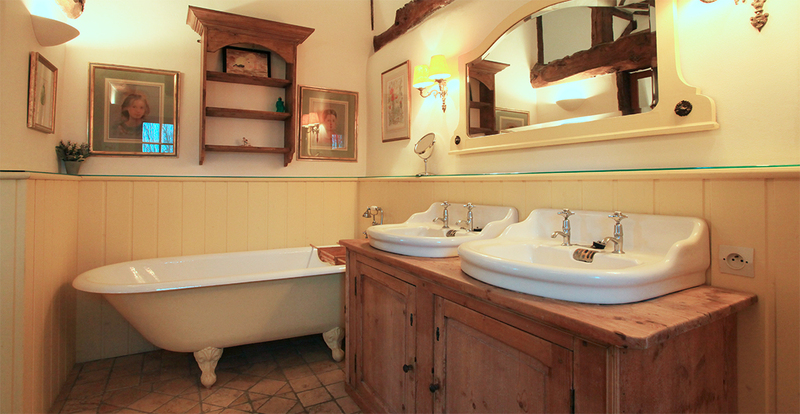 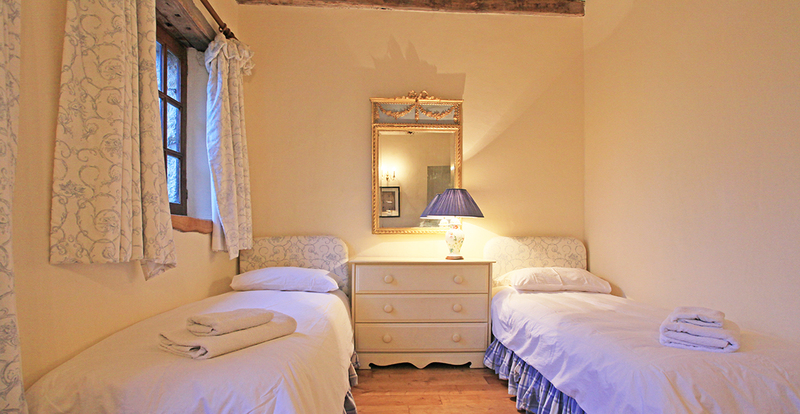 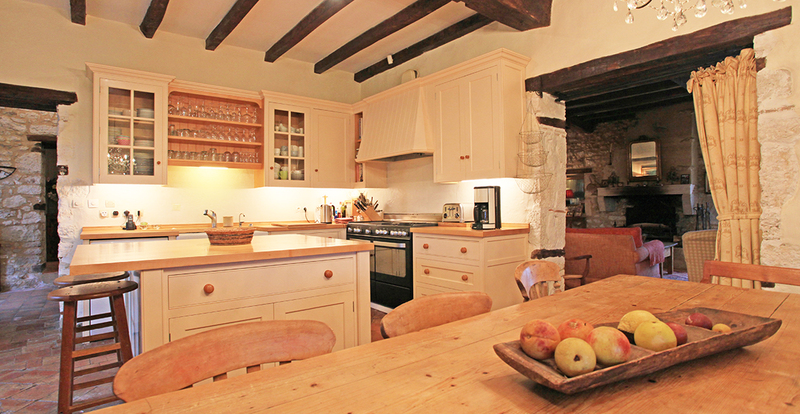 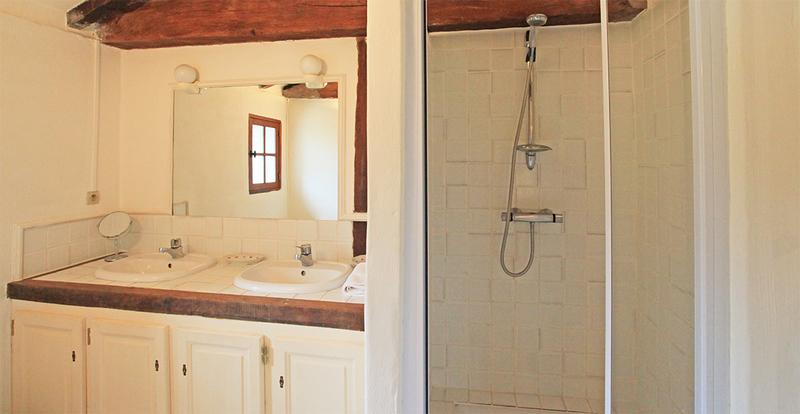 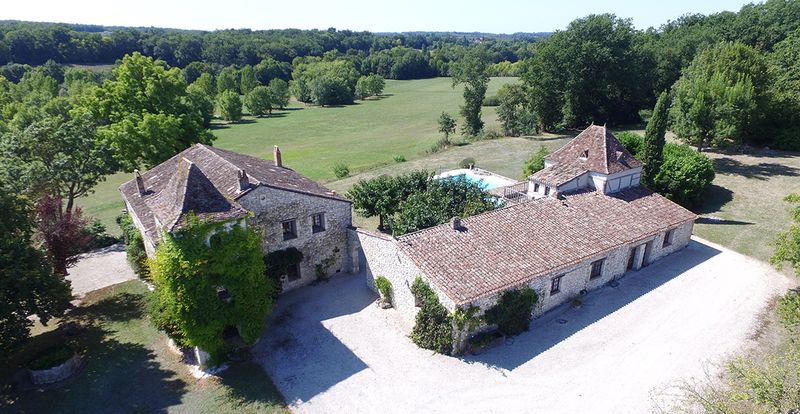 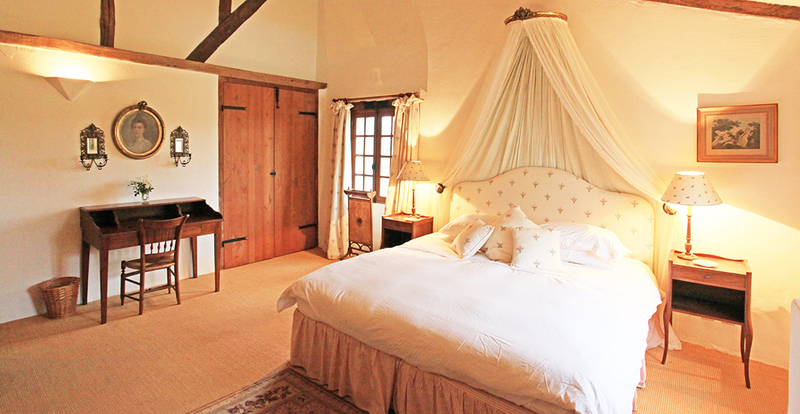 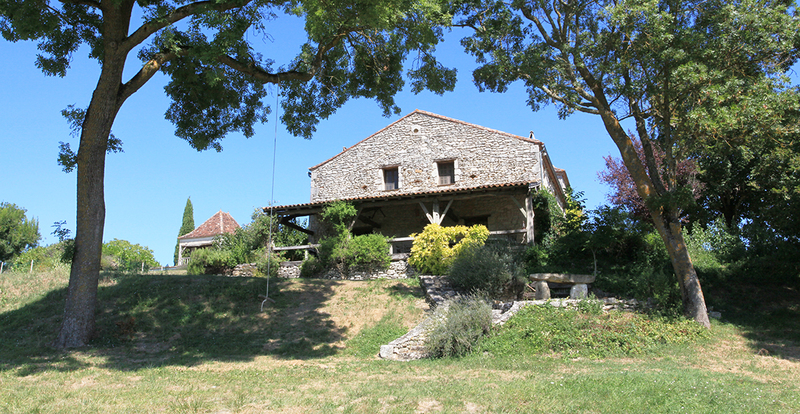 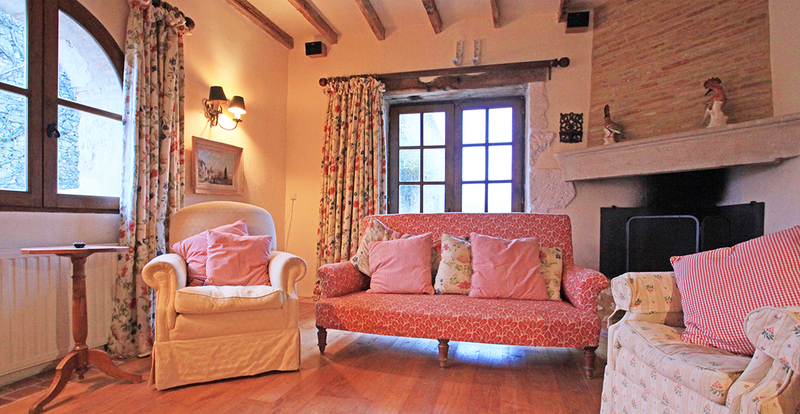 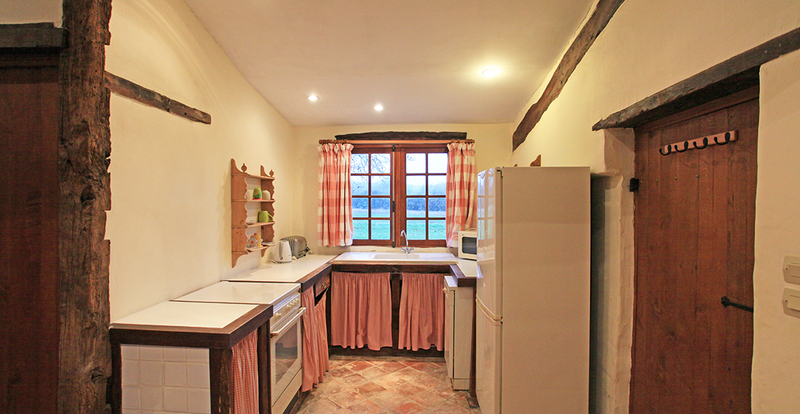 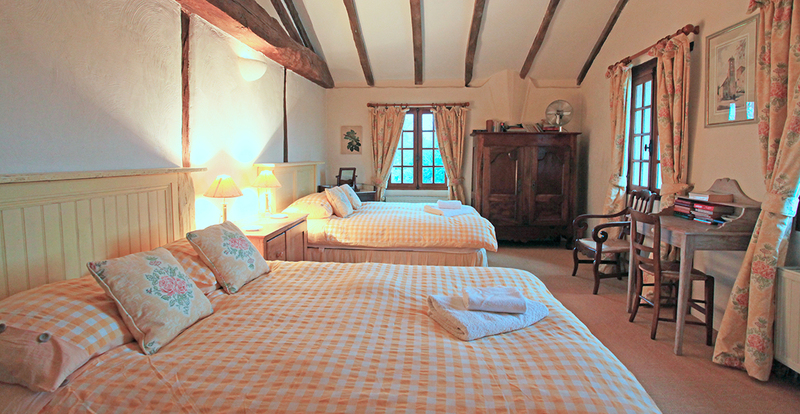 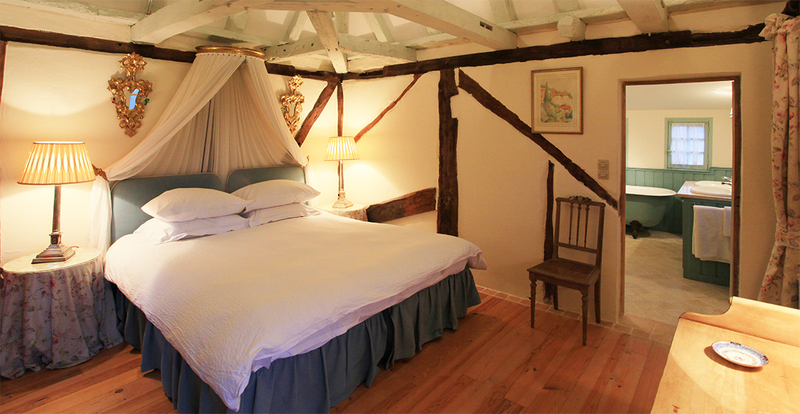 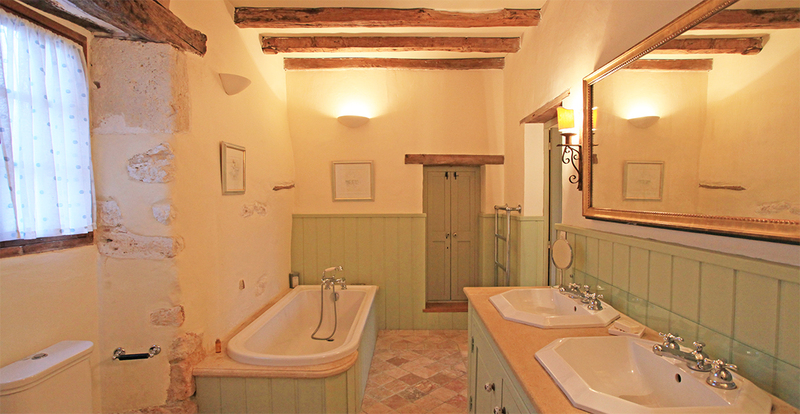 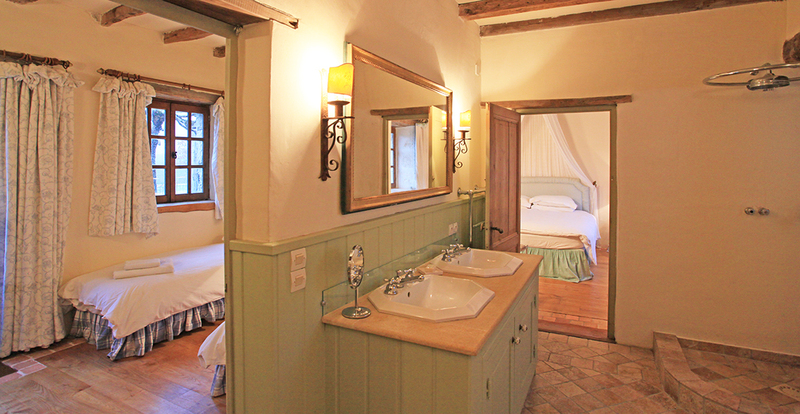 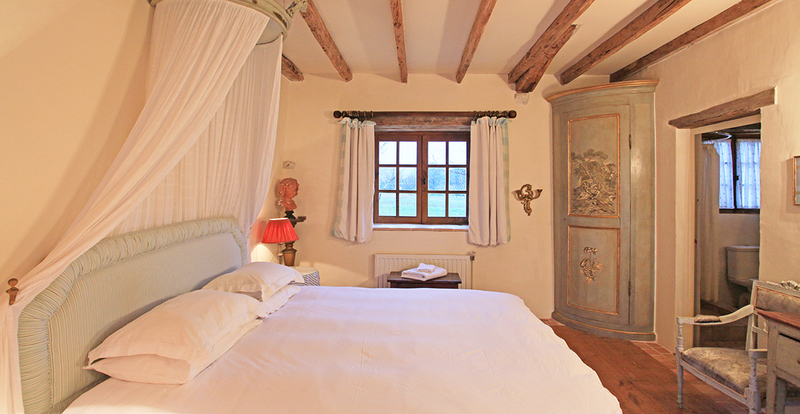 This stunning secret hideaway is a stone farmhouse with barn and pigeonnier. 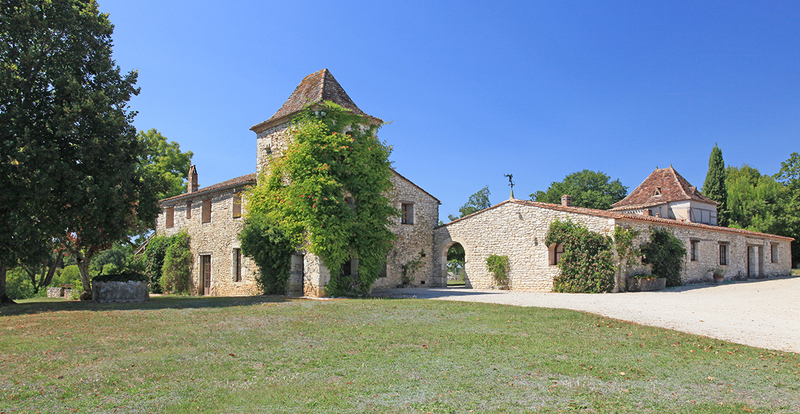 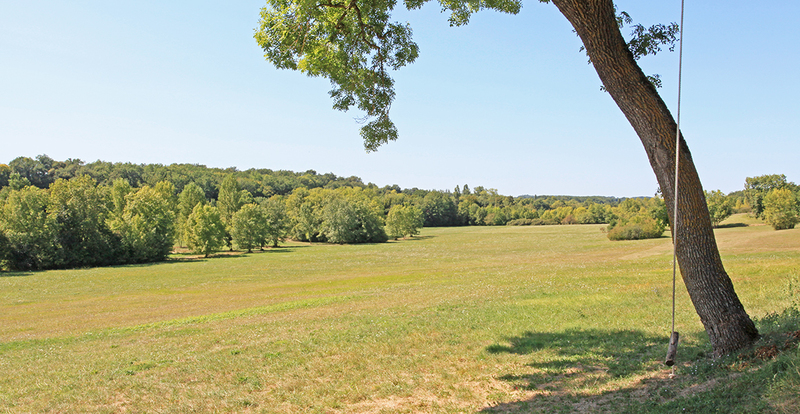 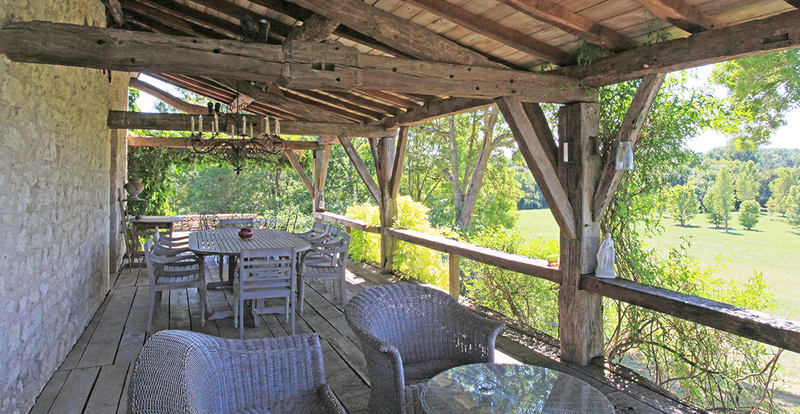 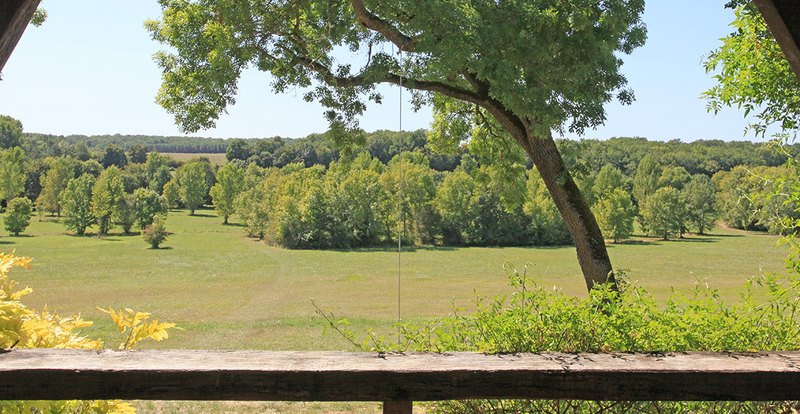 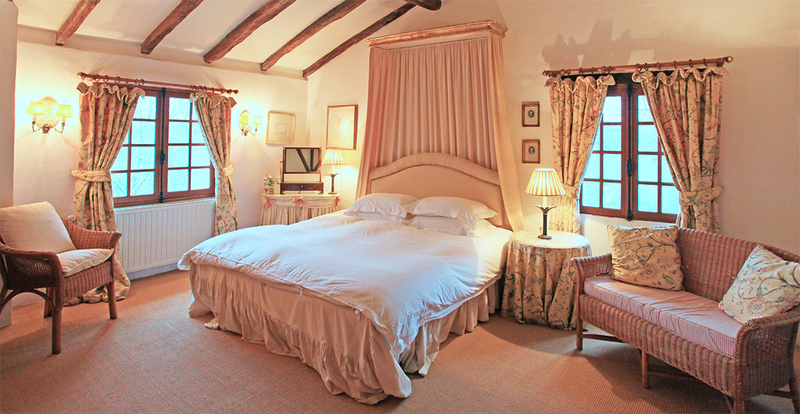 It's adjacent to a vineyard in its own estate of around 85 acres of stunning French countryside. 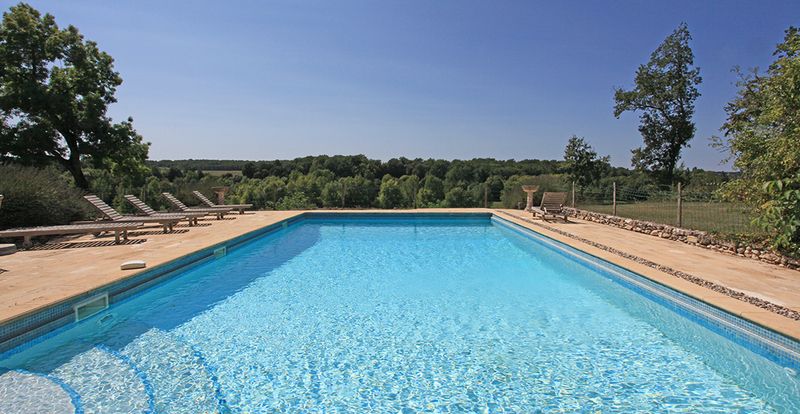 The estate is home to a 14 acre vineyard producing Bergerac red, Bergerac Sec (white) and Saussignac (sweet) wines. 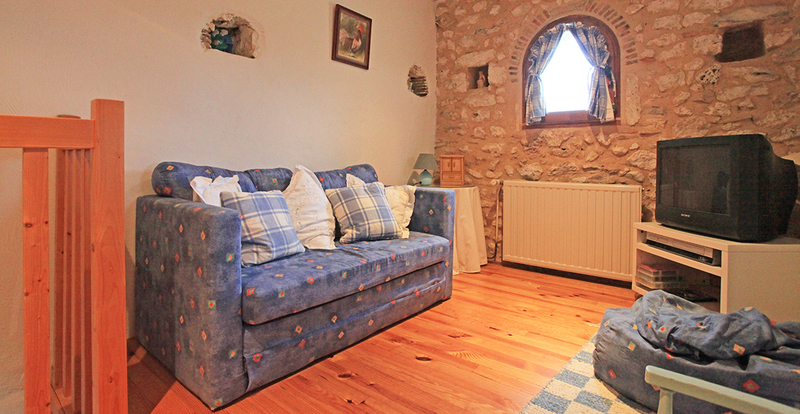 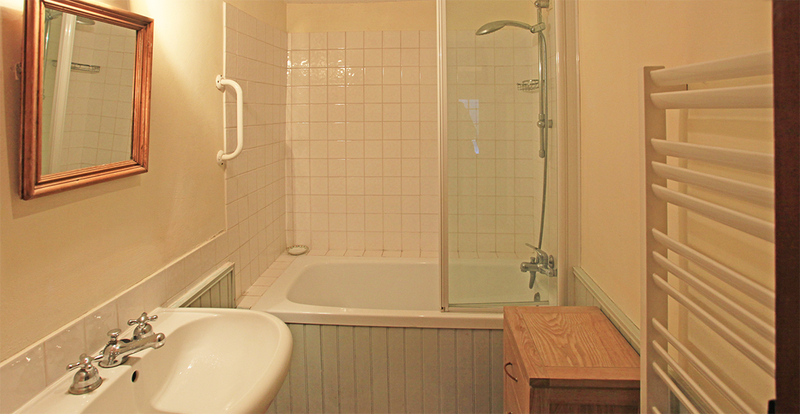 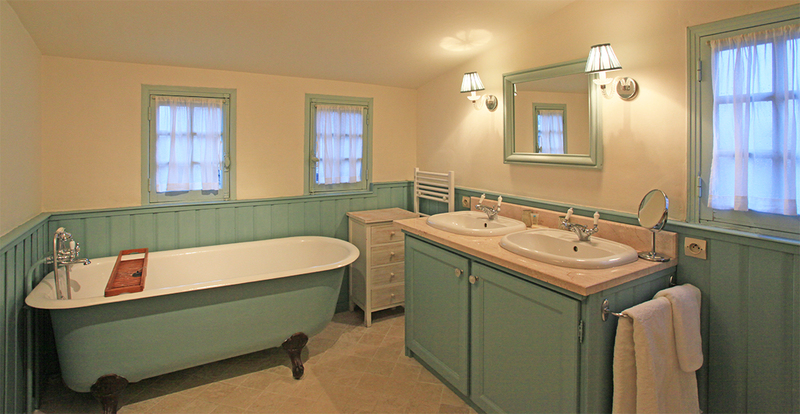 This home is dearly loved and beautifully furnished making it extremely comfortable and relaxing. 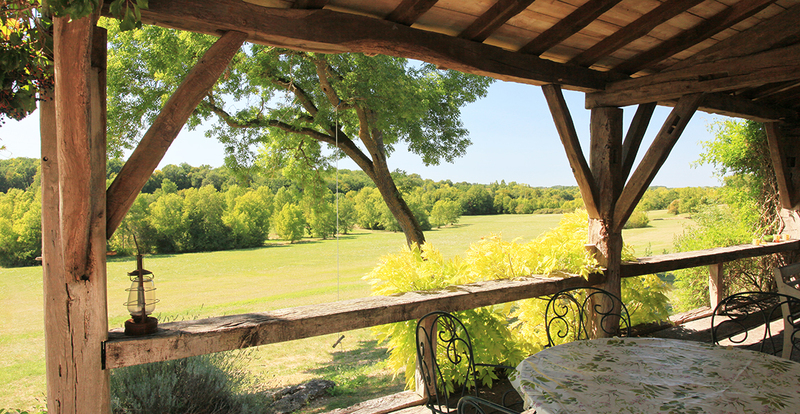 The distant views are breathtaking and totally unspoilt, especially as the sun is setting. 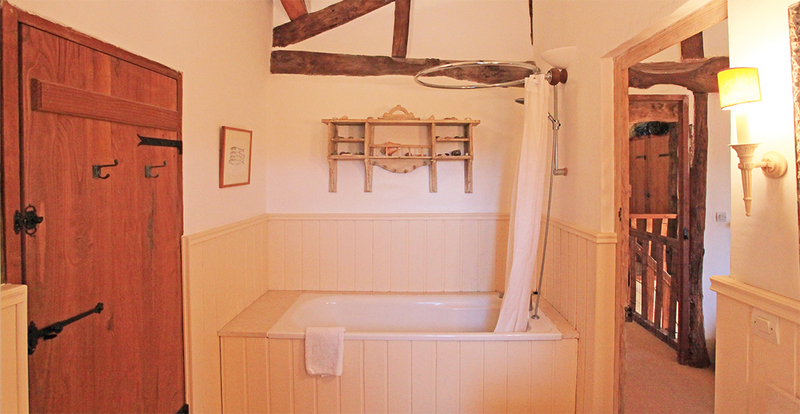 A stream runs through the privately owned valley below the property, there are pools in which to fish, deer inhabit the parkland in front of the house and there are no neighbours to spoil this charming hideaway. 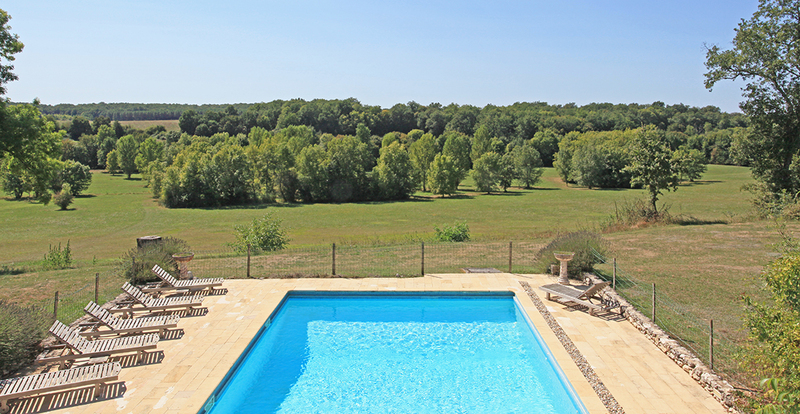 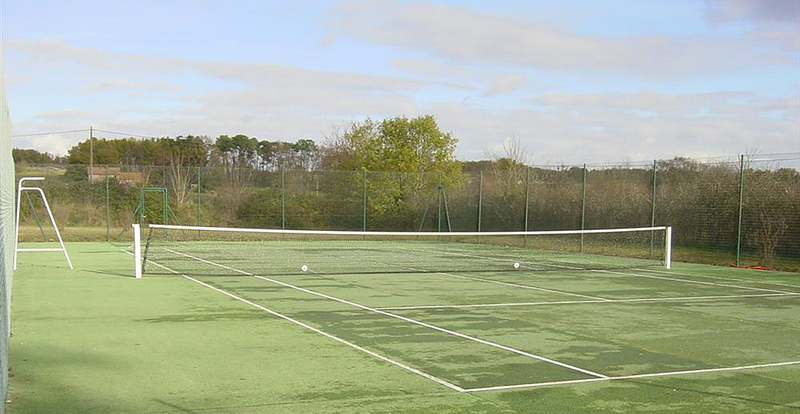 The renowned Château des Vigiers golf and country club with its spa is only 5 minutes drive.